Good question! 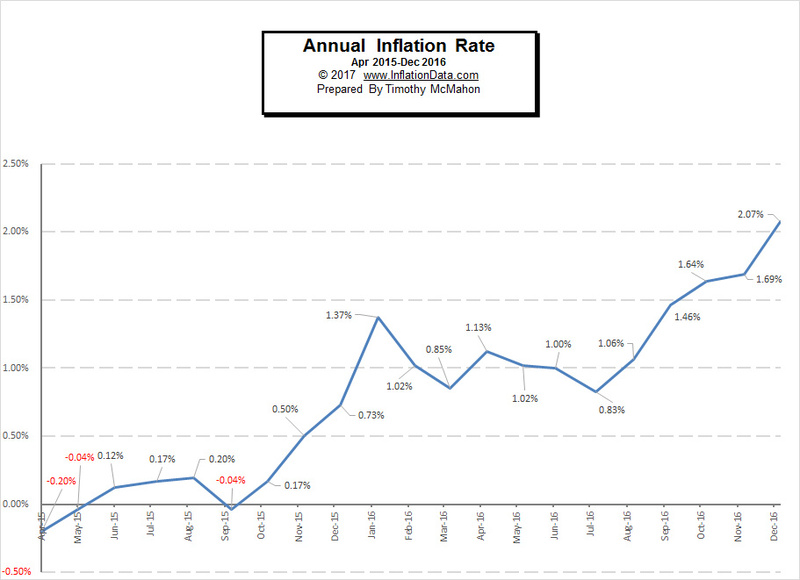 There are a variety of reasons that prices may increase. The primary one is an increase in the money supply. But with the current global economy another cause could be currency fluctuations. In your example, if the Mexican Peso devalues against the U.S. Dollar that would cause an increase in the cost of Mexican produced goods. 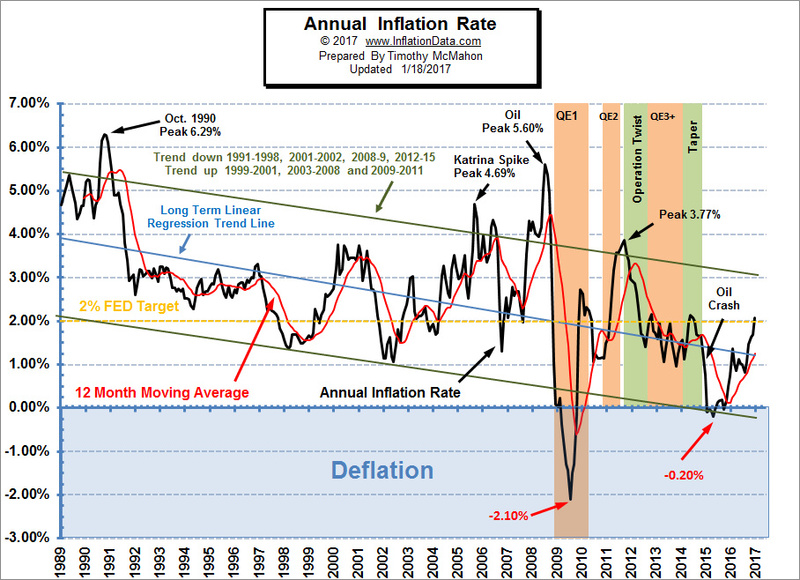 The problem comes in the definition of Inflation since the word is used sloppily to mean both Price Inflation and Monetary Inflation. 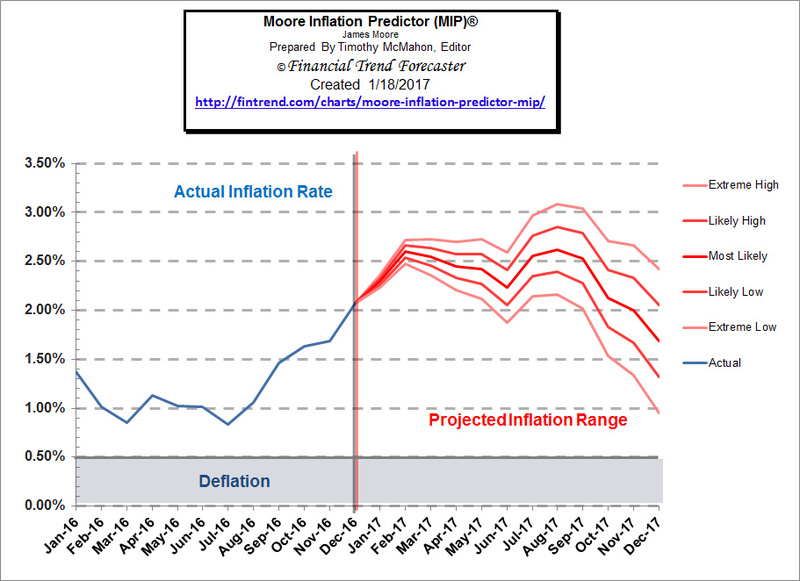 See: What is the Real Definition of inflation?